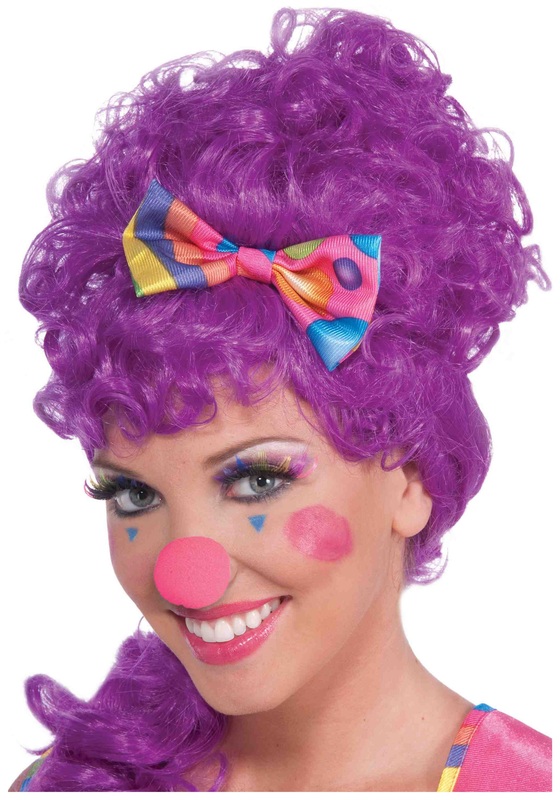 The classic red nose has gone a little out of style for the funny clowns of the world. We used to love it so much. It was goofy, big round, and a lovely bright red color. Then the age of terrifying killer clowns came around and we really never wanted to see a clown with white makeup and a big red nose. It may just be a personal preference but we decided that we would try and find a solution. We decided to introduce the world to this fantastic little pink nose. It's got the same appeal as the original red nose except we have never seen a scary murder clown wear one! We're hoping that if you get this then you plan on being a friendly clown too. We're not sure what color we'll be able to turn to if this starts to scare us.